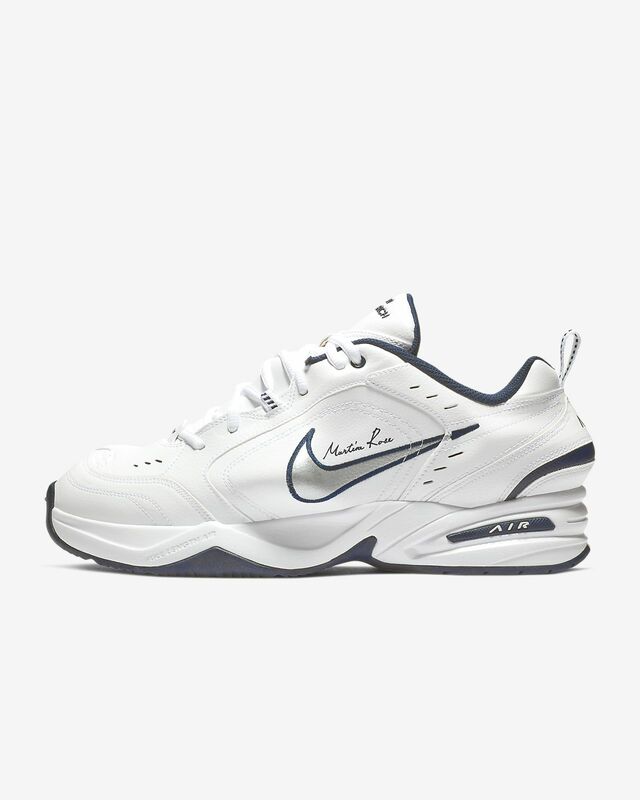 The Nike x Martine Rose Air Monarch IV is a collaboration with London-based menswear designer Martine Rose. 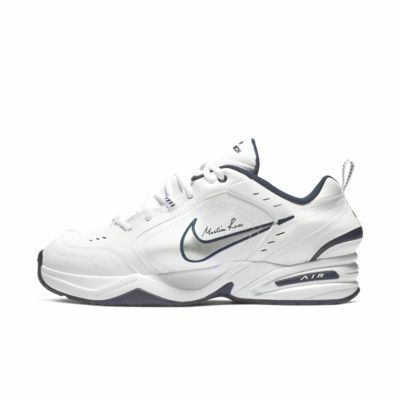 It features a synthetic-leather upper and a full-length Nike Air unit for lightweight cushioning and durable support in a versatile shoe. Phylon foam midsole and a full-length Nike Air unit combine for lightweight cushioning. Rubber outsole gives reliable traction.